A car’s suspension system is one of its most important features; unfortunately, it’s also the one that is most often overlooked. Most of us take it for granted and believe all it does is give you a smooth ride. 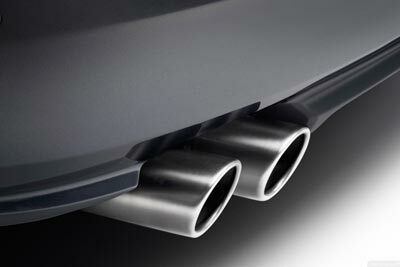 But did you know that your car’s suspension system is also one of its most important safety features? Here’s information about the major components, and how you can make sure your car continues to provide you with a smooth and safe ride. 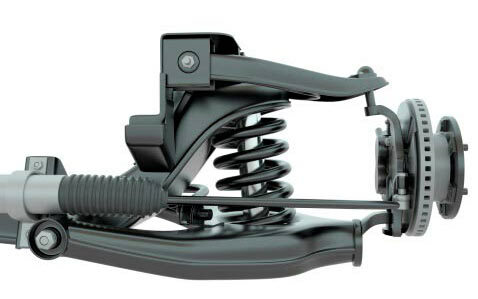 The springs in your suspension system support the weight of your vehicle. 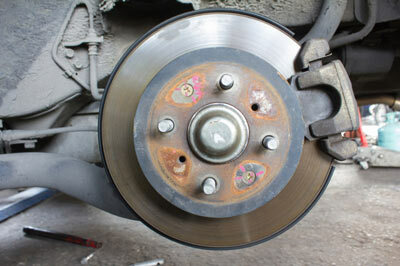 They are a flexible link that allows the frame and body of your car to ride smoothly, while the tyres follow the road. 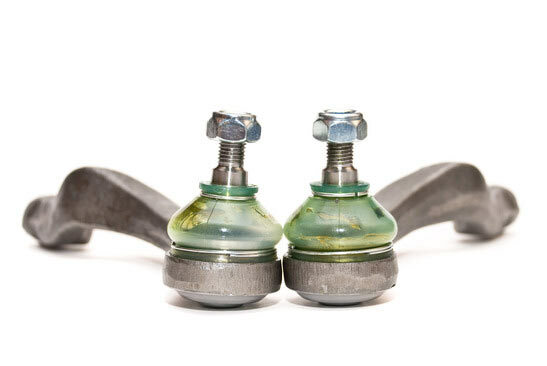 The struts and shock absorbers play a vital role in your suspension system: they keep the tyres on the road, by controlling spring and suspension movements. Shock absorbers can wear out pretty quickly – under normal driving conditions they stroke over one thousand times per kilometre. Worn or damaged shocks can lead to problems such as excessive tyre bounce, reduced suspension control, tyre wear, poor handling and braking performance, and noise and suspension vibration. All of these things could potentially cost you a great deal of your hard-earned money to fix, should you leave it too late. That’s why it’s important to have a qualified and trusted mechanic, such as Bowen Hills Exhaust & Car Care, check your car’s suspension system. If your car displays any or all of the above symptoms, it’s time to get your suspension checked. Call Bowen Hills Exhaust & Car Care today to make sure your suspension system is keeping you safe on the road. 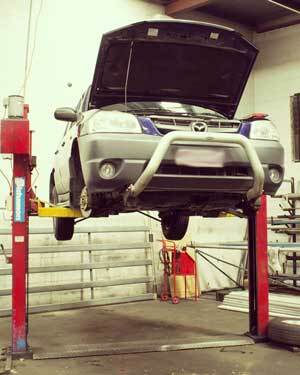 Bowen Hills Exhaust & Car Care is a family business, servicing Brisbane clients since 1980. Our specialty is our fixed-price servicing, where we go over all the important parts of your vehicle before you hit the road. 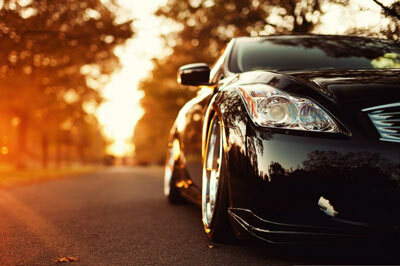 We also provide a full range of specialised car services. Visit us to arrange a safety inspection before you plan to sell your car. 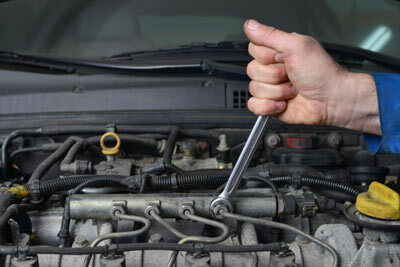 Go to our car service page to read more. Stay in touch with us on Facebook or Google Plus for business or service updates. While you are there, we would appreciate a review of our services.